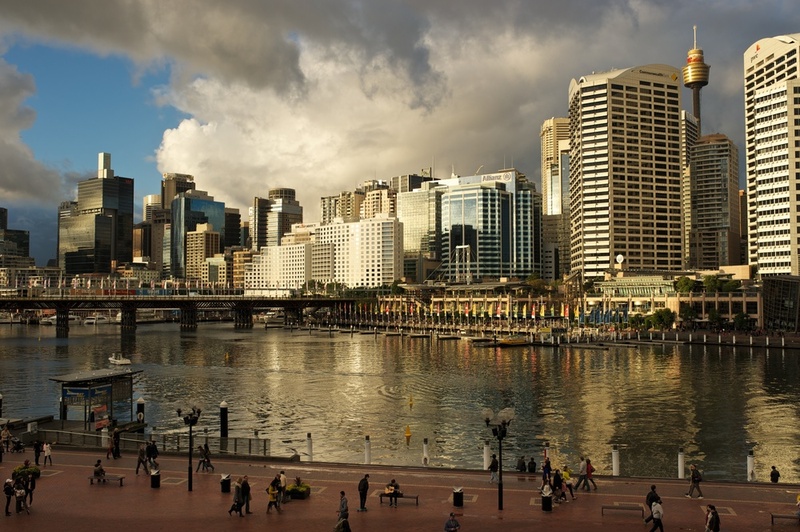 Lovely city in the evening; from the Convention Centre in Darling Harbour. I'm searching for some images in the database at work and just came across this. I took it one evening in July during our annual conference in Sydney.